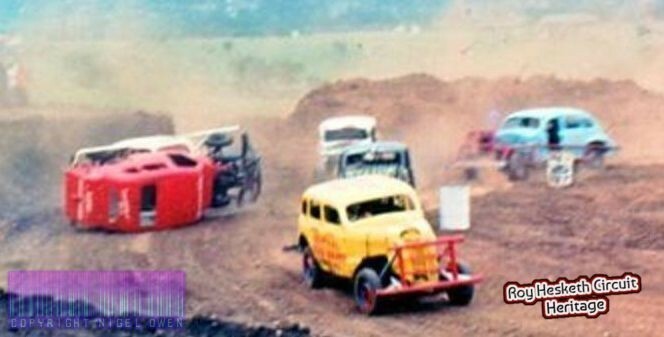 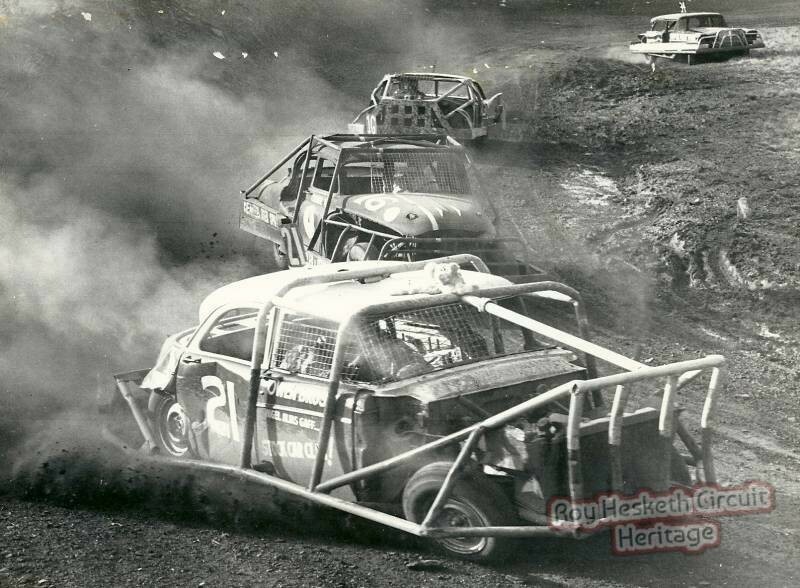 Stock Car racing started at the Dust Bowl Circuit in the mid 1960s and was very successful, it created a new style of racing in the area bringing stock car drivers from as far afield as Dundee and Durban. 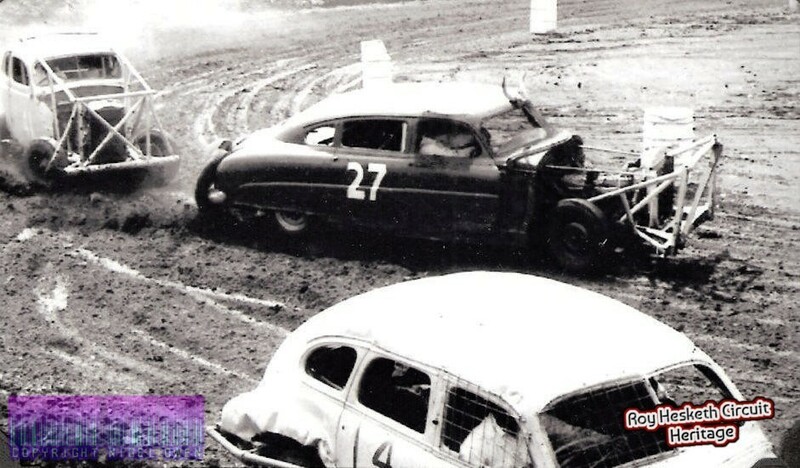 It was a rough sport and not for the kind hearted. 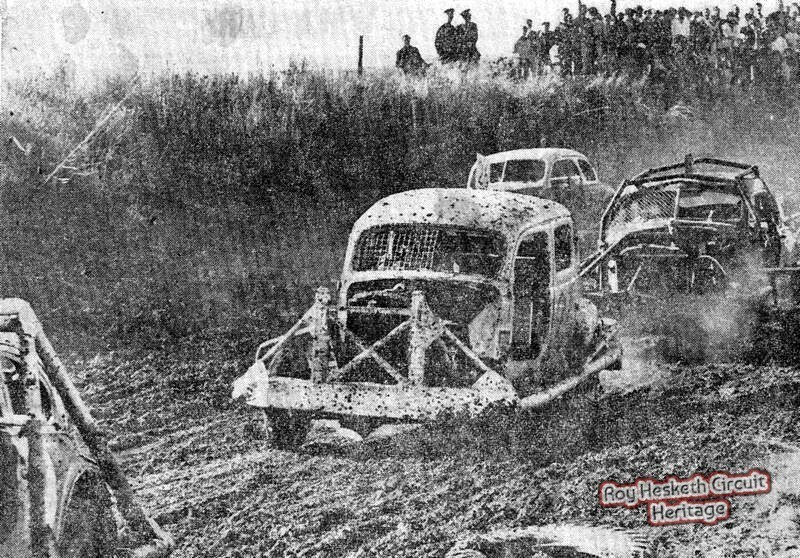 Bunny Diuge and Nigel Raw carried out stunts. 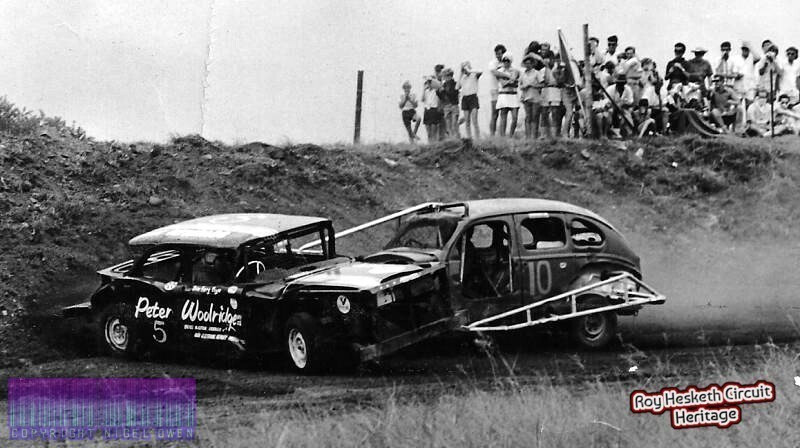 Miles Crerar founded the Pietermaritzburg Stockcar and Speedway Supporters Club. 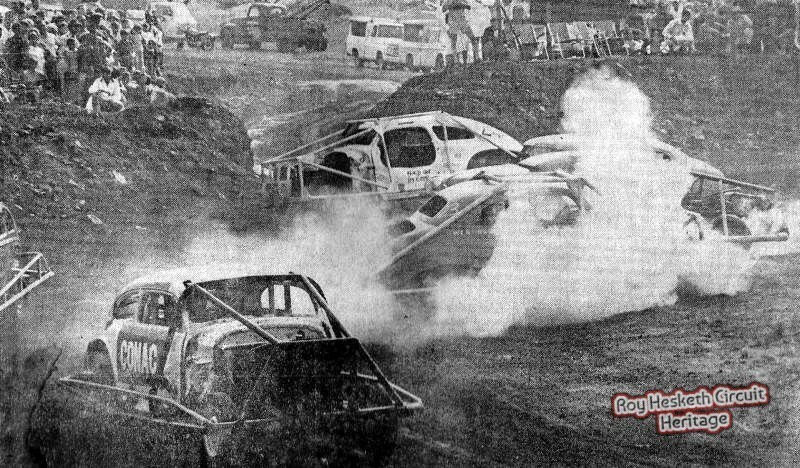 Most drivers were local such as Alyn Woodley, Allan Hoy, Chris Curey, Colin Clark, Witty Boast, Len Graaff, Alyn Woodley, Allan Hoy, Colin Clarke, Llew Futter, Gareth Bailey, and Margaret Tyrer to name just a few. 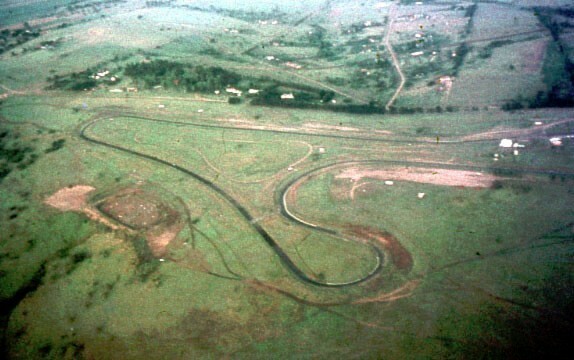 The sport went into decline in the late 1970s due to the world fuel crisis as all motorsport was banned in South Africa and finally finished when the circuit finally closed for good in 1981. 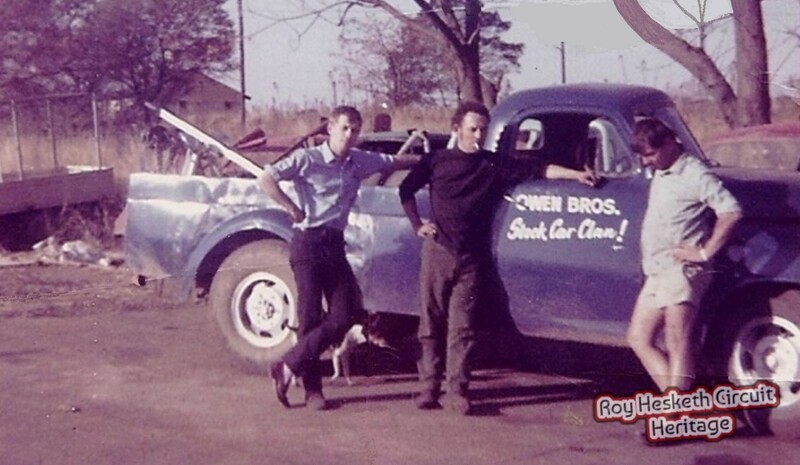 Brothers Nigel and Clive created the Owen Brothers Stock Car Clan and by the early 70s had over thirty cars racing, inviting amateurs a chance to race. 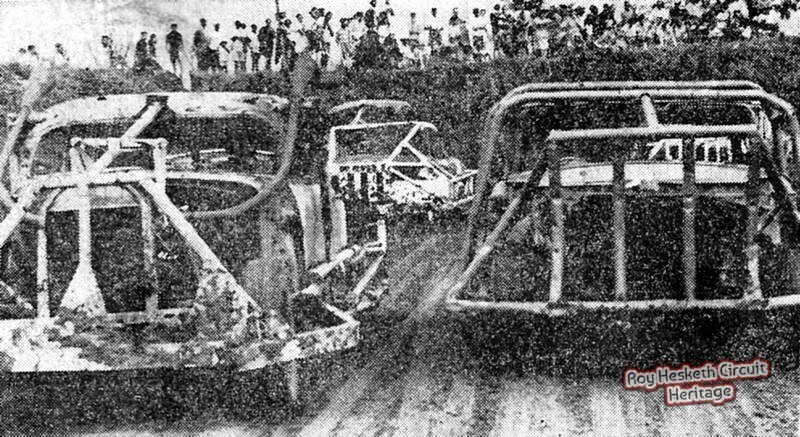 They both had success Nigel won the Pietermaritzburg Stock Car FI title in 1969. 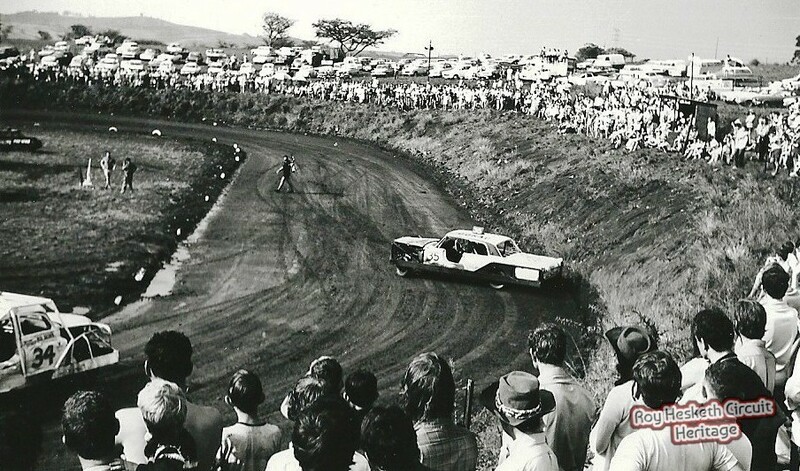 Clive worked for NCD and then opened his own garage in Howick, he still lives in PMB. 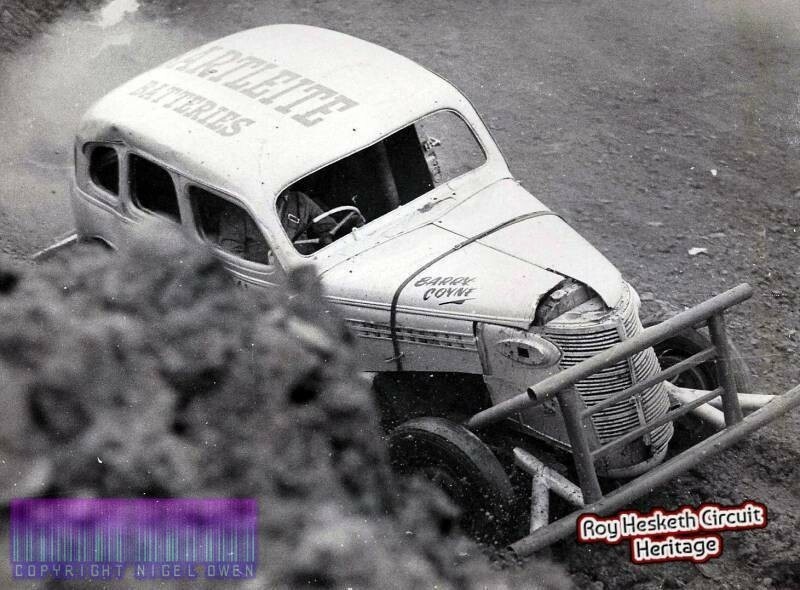 Nigel spent the late 70s as an engineering officer in the British Merchant Navy until opening his own engineering company in the UK and then retiring to Spain. 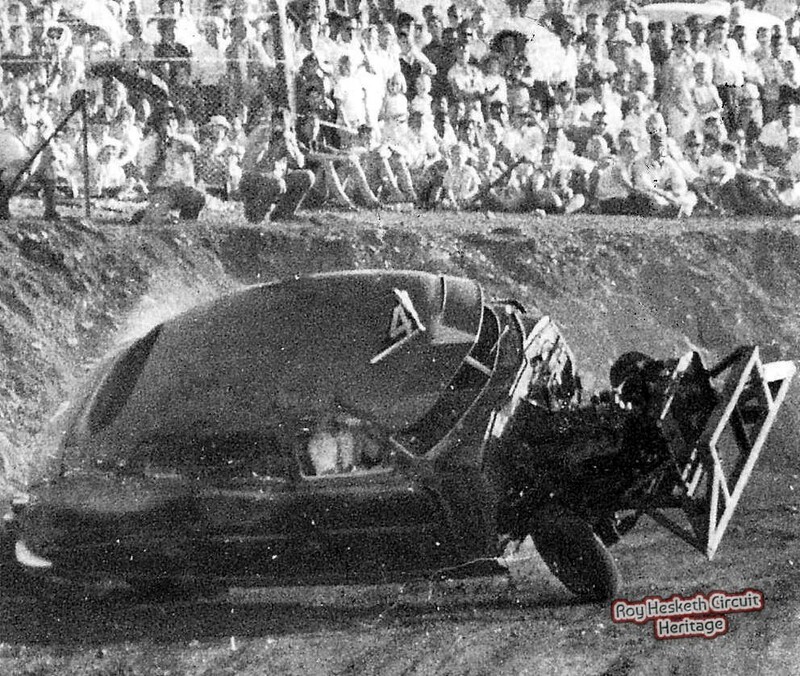 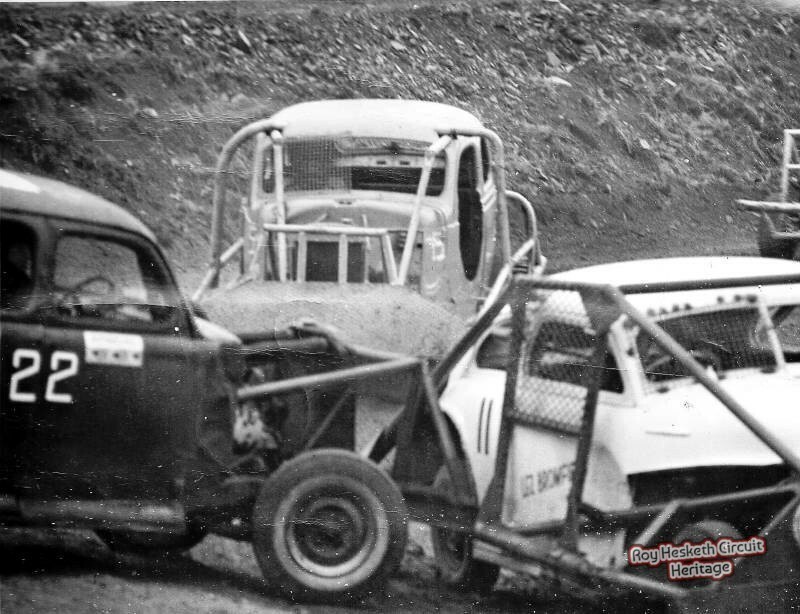 If you have photographs of the stock car racing in the 1960s and 70s and you would like to share them, we would love to use them on this site. 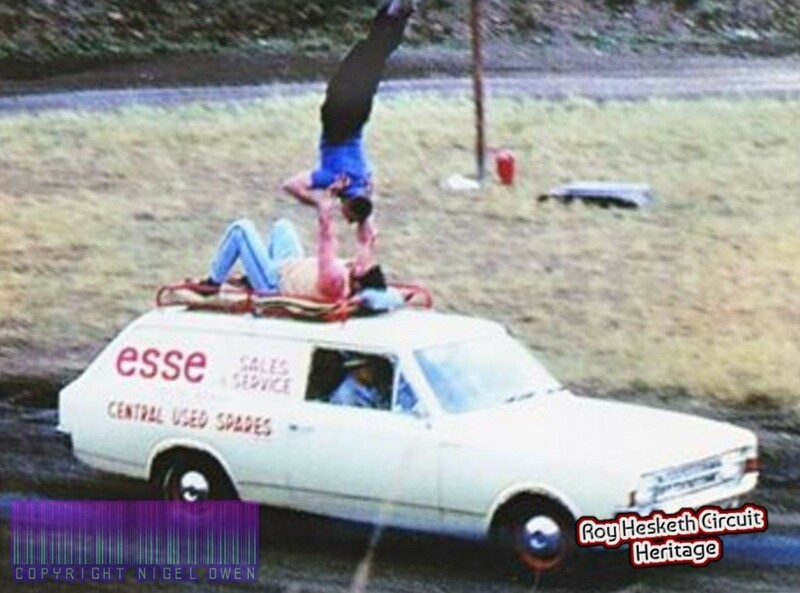 We'll accredit you for your donation.